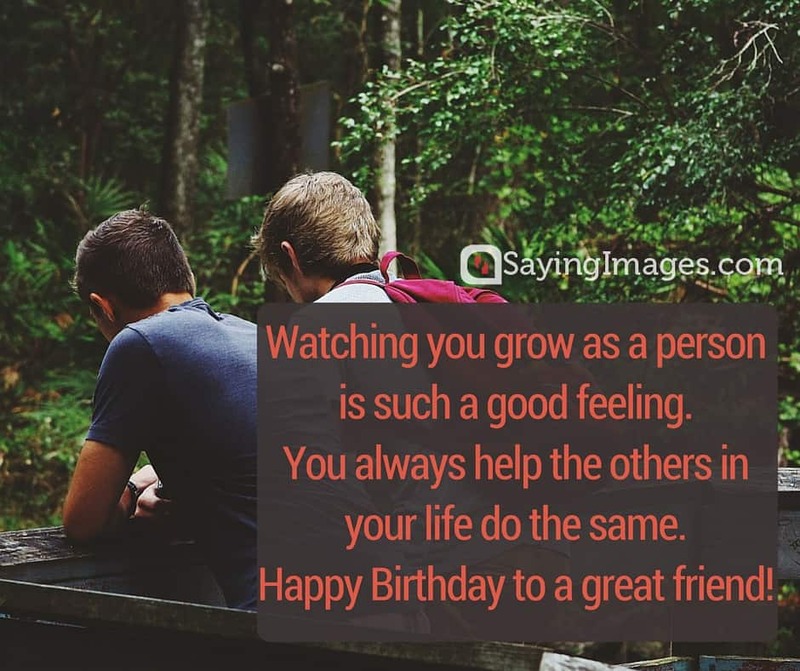 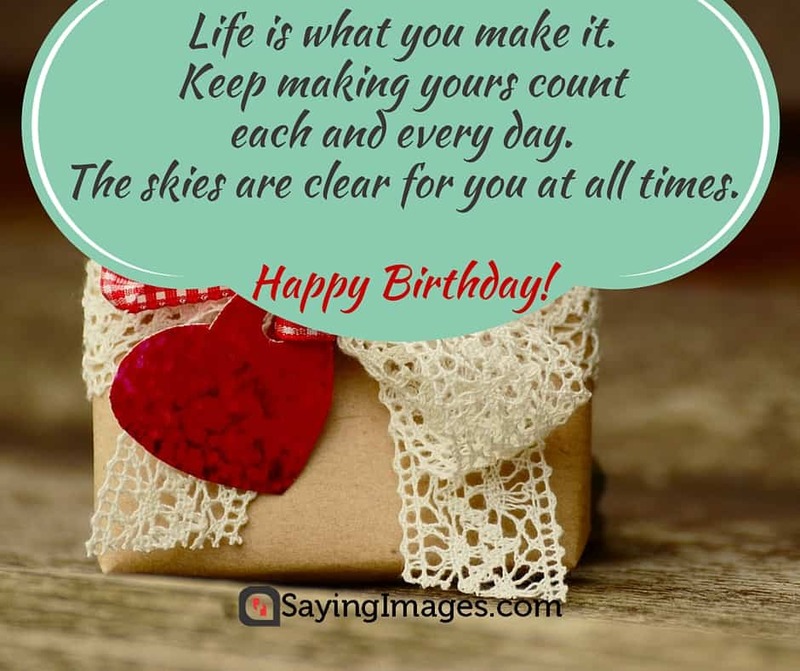 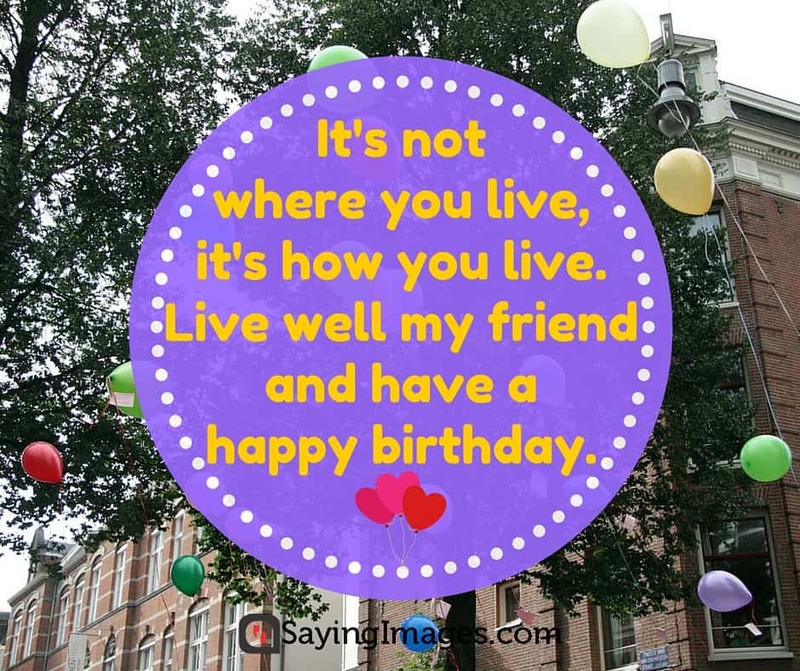 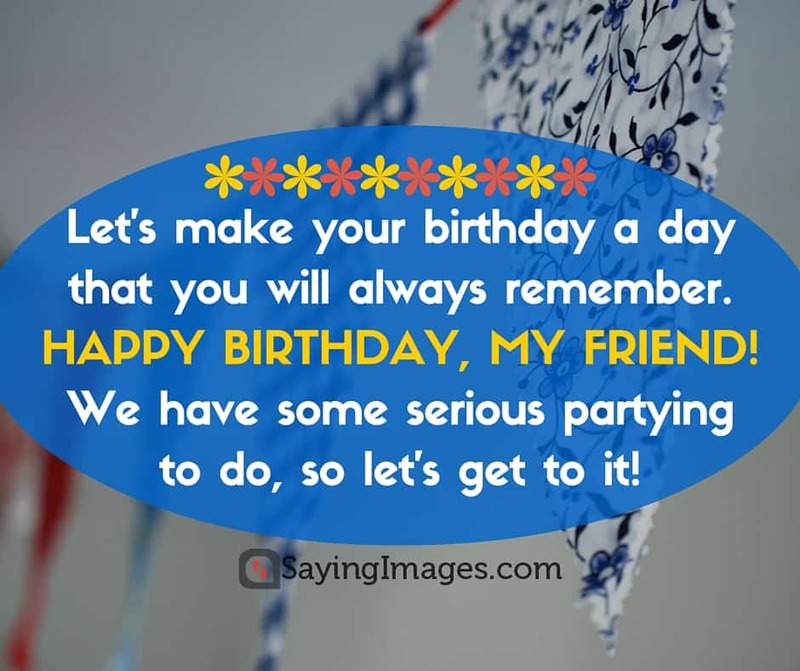 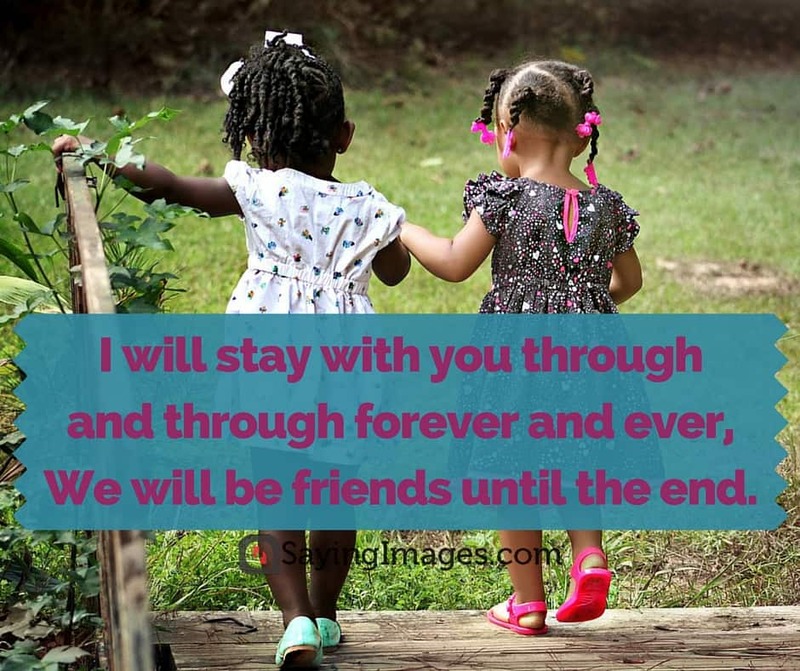 This page shares the best birthday wishes for a friend together with beautiful pinnable images. 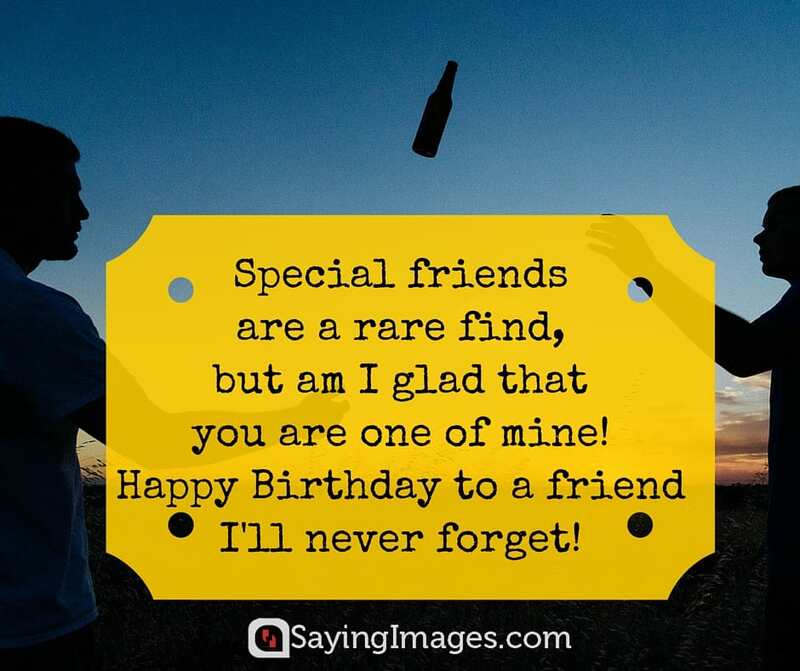 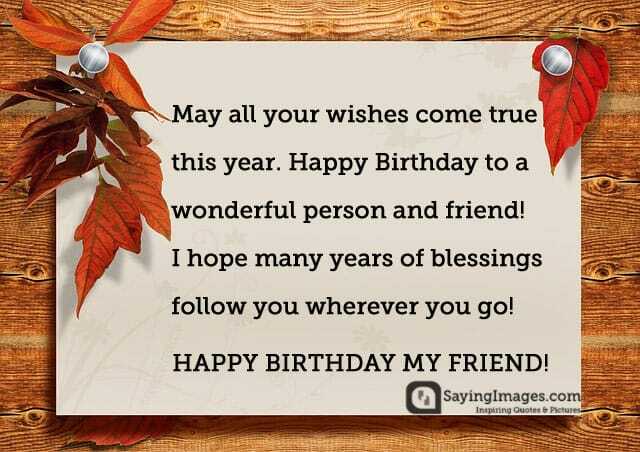 Let’s celebrate your friend’ birthday by sending these well-wishes & messages. 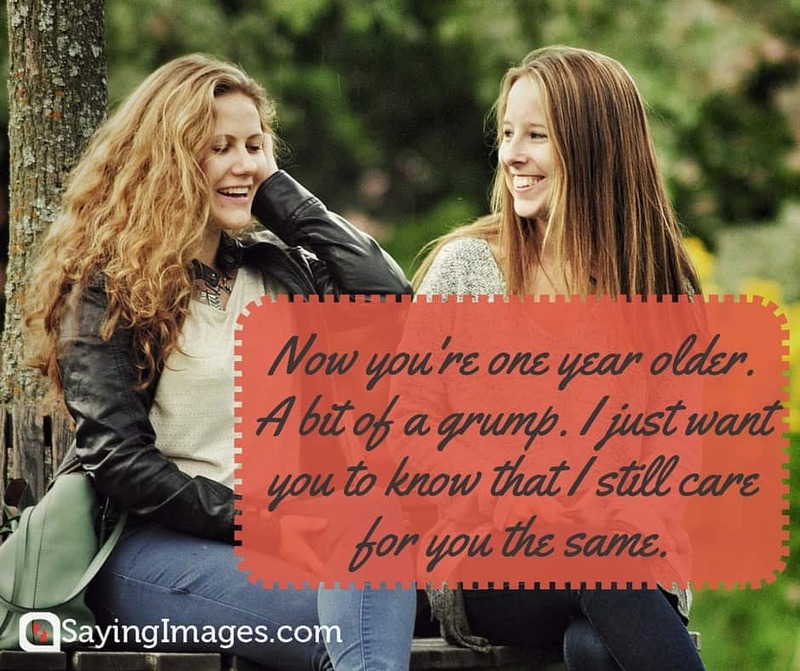 “I just wanted to wish you a happy birthday and to let you know that you are not alone. 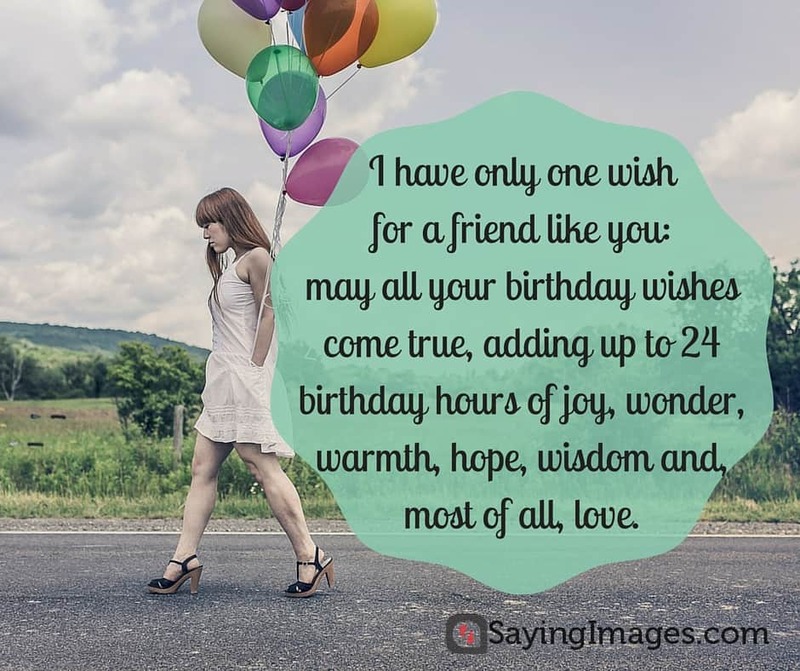 Hope you liked these birthday wishes for a friend. 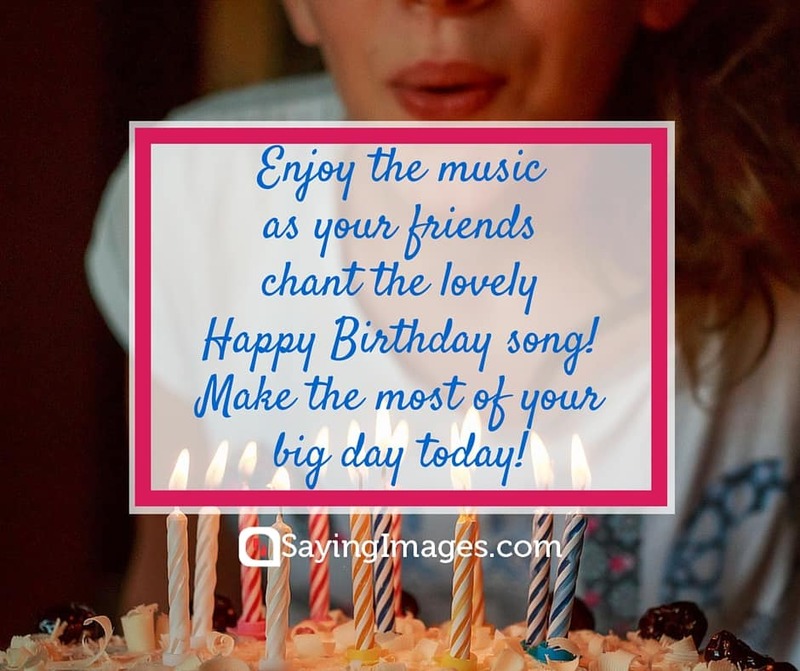 Have a blast celebrating!